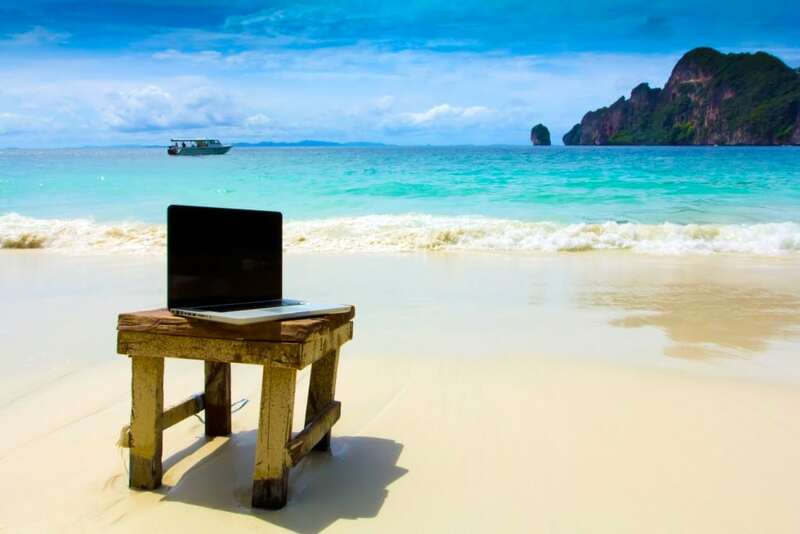 As temperatures continue to rise in Malta, workloads seem to dip a little as clients go on vacation or decide to take life a little easier during the summer months. In our world, however, we see this a little different. We believe that summertime shouldn’t side-track you from your company goals. On the contrary, it is the perfect time to plan ahead, by taking advantage of our clients’ downtime to find us fully equipped when they return. Take a helicopter view of your current content / marketing / business strategy and try to identify gaps that need fine tuning. Find out what articles had the top hits, update your website content with fresh information and check for any broken links. There is never a more productive day than that which is well-planned for. Now is the best time to start looking ahead and plan topic ideas that you’ll want to address in the next few months. Put the calendar to good use by organising your ideas publish dates, topics and channels of communication. Most business leaders will be planning ahead just as you are, so now is the right time to collaborate. Don’t wait until it’s too late to start thinking about how you can appeal to them. Instead, fine-tune your game and demonstrate that your company is a key partner they need to budget for the seasons ahead. These are just a few suggestions on how to maximise the trend of a slower business pace. If you think that this is the best time to look for a Marketing Partner, speak to us today and let’s create great business projects together.